Directed by National award winning helmer Rahul Dholakia, 'Raees' is the most awaited film of 2017 of Shah Rukh Khan. The film marks the Bollywood debut of popular Pakistani TV actor Mahira Khan, playing opposite King Khan. A mafia drama, 'Raees' also has NawazuddinSiddiqui and Mohammed Zeeshan Ayyub in vital roles. In the film, Nawazuddin plays a police inspector named Jaideep Ambalal Majmudar, who is on a mission to arrest Raees - a bootlegger played by Shah Rukh. The film is set in the early 80’s and 90’s in Gujarat. The fictitious story of a man who builds an empire from bootlegging liquor in the state of Gujarat, the only state that still follows prohibition. It’s a story about his rise and his relationships, which help him become the single most powerful man in the state. 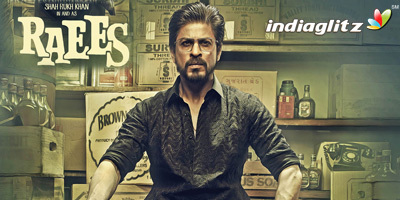 Raees is more of an entrepreneur/Impresario and less of a gangster- A man with a very sharp ruthless business mind, a fearful determination and a heart of gold. A distinctive/unique blend that makes him both loved and feared. 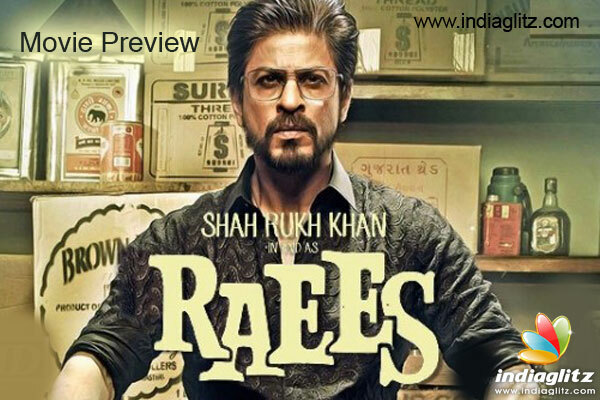 Using his business acumen and fearful determination, Raees not only gains popularity and trust but also gains a mass following. Always thinking ahead and using revolutionary ideas of management which were unheard of back then butare now doctrines for students, he eliminates every opposition that comes his way. His only downfall will be crossing roads with the no-nonsense inspector Majmudar, whose sole reason for existence is the elimination of crime. The battles between the two ensue. The film is produced by Farhan Akhtar and Ritesh Sidhwani’s Excel Entertainment and is slated to release on 25 Jan 2017 along with Hrithik Roshan's 'Kaabil'.